We are enjoying a wonderful summer up here in the high country. 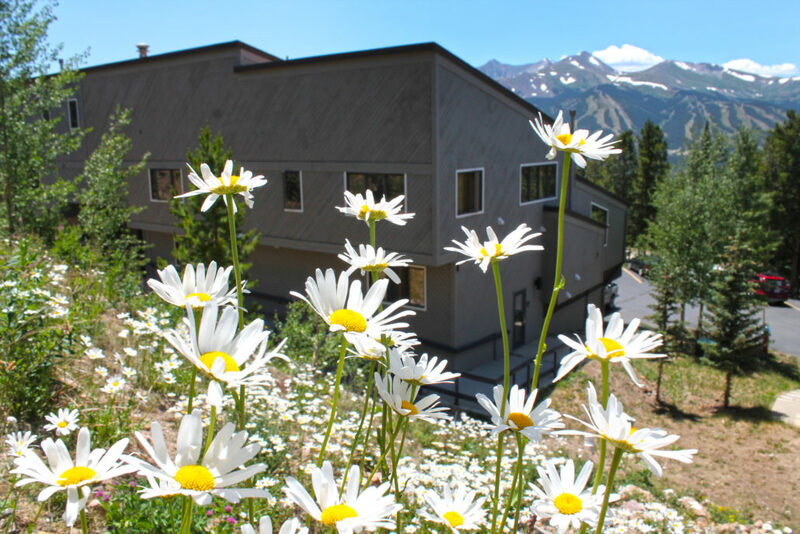 The weather has been beautiful, the flowers are out and the resort has been incredibly busy. Eileen Taylor has recently joined the Gold Point Front Desk Team. Eileen originally moved to Breckenridge in the 80s. Eileen has been an excellent addition to the team, and she is happy to share her local knowledge with you the next time you are in Breckenridge. We have recently added a bike-wash station on property. The station is in the upper parking lot, just north of the Registration Building. Based on your feedback, the Engineering team recently made all dining-room chandelier lighting dimmable on property. 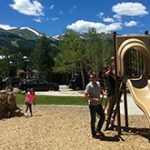 The month of July brings several exciting events to Breckenridge. On July 28, the Food and Wine Festival will take over Main Street Station. More than 300 wines will be available at the event. Learn more about the event and purchase tickets here. I hope you are enjoying a wonderful summer and that you will visit Gold Point soon. As always, if you have any questions, comments or concerns, please let me know.